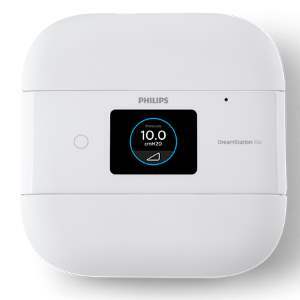 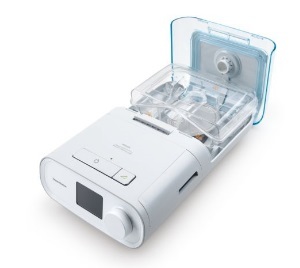 The DreamStation Heated Humidifier is designed to connect directly to the Philips Respironics DreamStation machines. 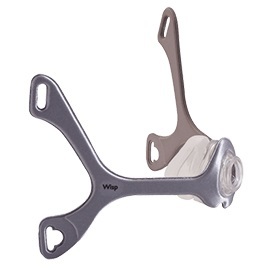 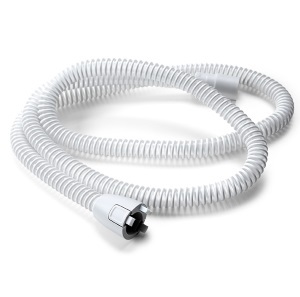 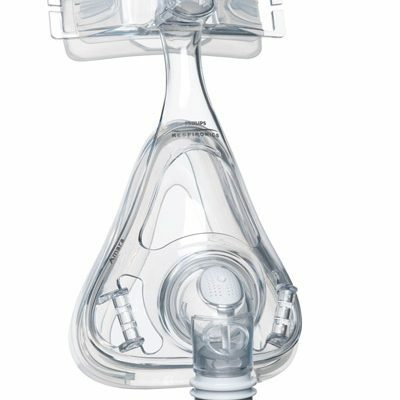 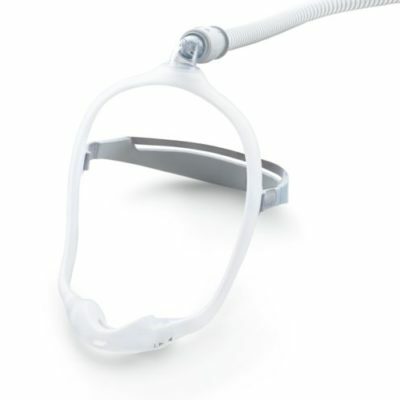 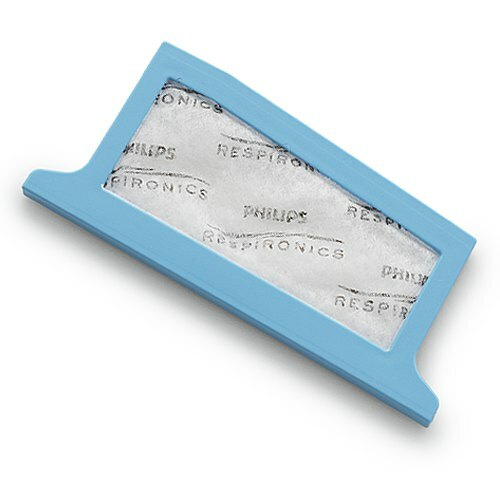 It is designed to provided warm moisture to the air from your PAP device, ensuring optimum comfort throughout the night. 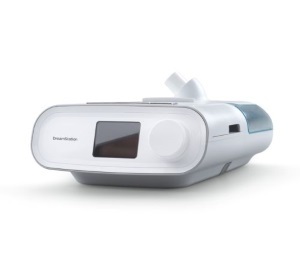 The Dreamstation Heated Humidifier can be set for continuous heating and humidifying, or adaptive heating and humidifying that automatically adjusts moisture levels. 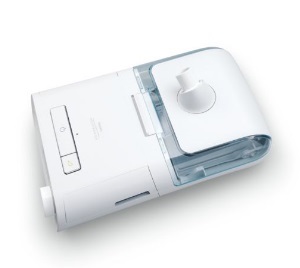 The Dreamstation Heated Humidifier is also compatible with the optional Heated Tube for added warmth and comfort. 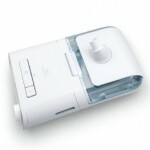 Please click here for replacement water chambers.